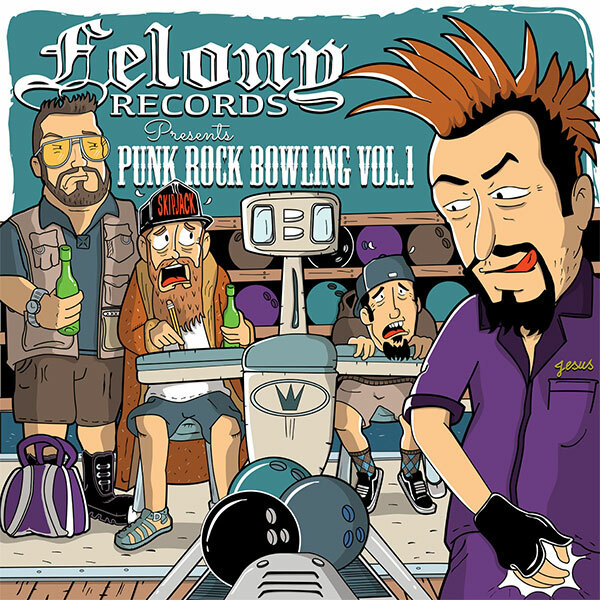 Skatepunkers: Felony Records release new compilation "Felony Records Punk Rock Bowling 2016"
Felony Records release new compilation "Felony Records Punk Rock Bowling 2016"
2016 marks the first year Felony Records has become a sponsor of America's greatest punk rock festival, Punk Rock Bowling. They've marked the occasion with a compilation of their roster, old and new. 35 tracks from past albums, rare tracks, and unreleased songs from future albums.